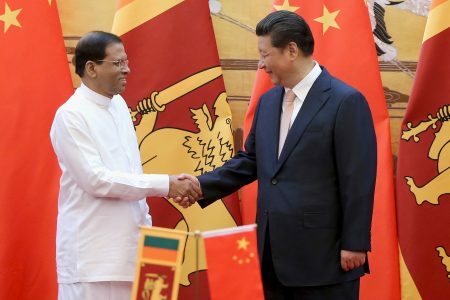 Nepal Foreign Affairs (KATHMANDU, 24 March 2018) – Sri Lanka’s president Maithripala Sirisena on Friday met Pakistan’s prime minister Shahid Khaqan Abbasi and expressed support for organising SAARC summit in Pakistan, according to an official statement. 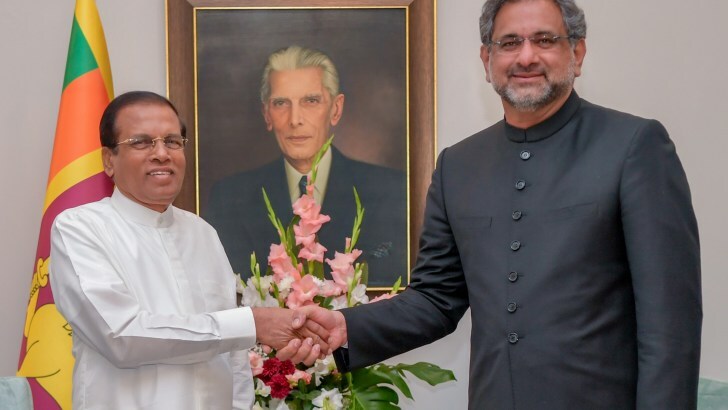 Sirisena, who arrived in Pakistan on Thursday on a three-day visit, was Guest of Honour at the Pakistan Day military parade held in Islamabad.He also called on Prime Minister Abbasi for a one-on-one meeting which was followed by delegation level talks. 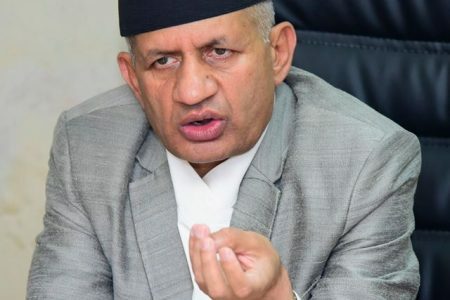 According to an official statement, issues of mutual importance were discussed during the meeting and the two sides expressed hope that the bilateral ties will continue to grow in the future. 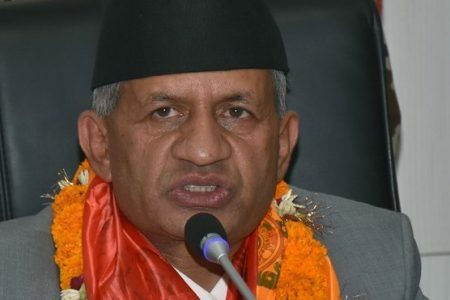 The two sides also agreed to diversify and deepen the bilateral relations, it said. 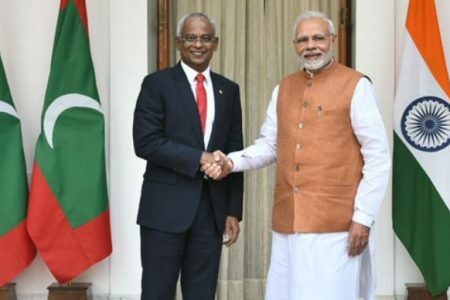 “The Sri Lankan president extended support for the holding of SAARC Summit in Pakistan,” the statement said.After the meeting, the two sides signed three MoUs related to youth development and training of civil and diplomatic personnel. Prime Minister Abbasi on March 5 had officially visited Nepal and met Prime Minister KP Sharma Oli for seeking support to hold the SAARC summit as soon as possible. 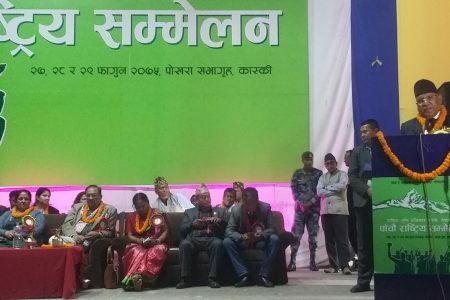 Prime Minister Oli had pledged his full support for the summit and also assured his role to make it happen.